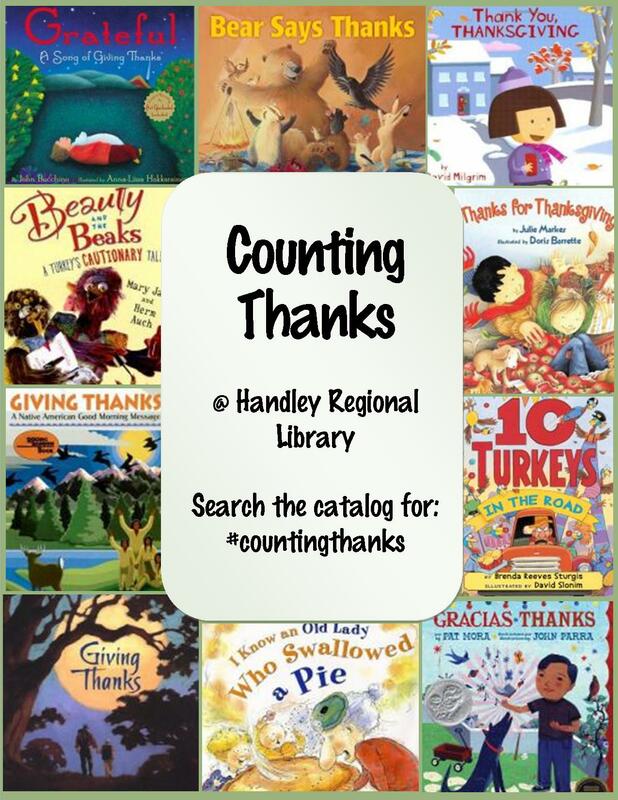 We’re going to count the things we’re thankful for this week at the Handley Regional Library! Come enjoy some great stories and songs at any of our three library branches. Before we ate our dinner. Those three turkey gobblers could not be found.